This month’s Stitchology will complete an entire year’s worth of stitch samples! 🙂 But we’re not done yet! 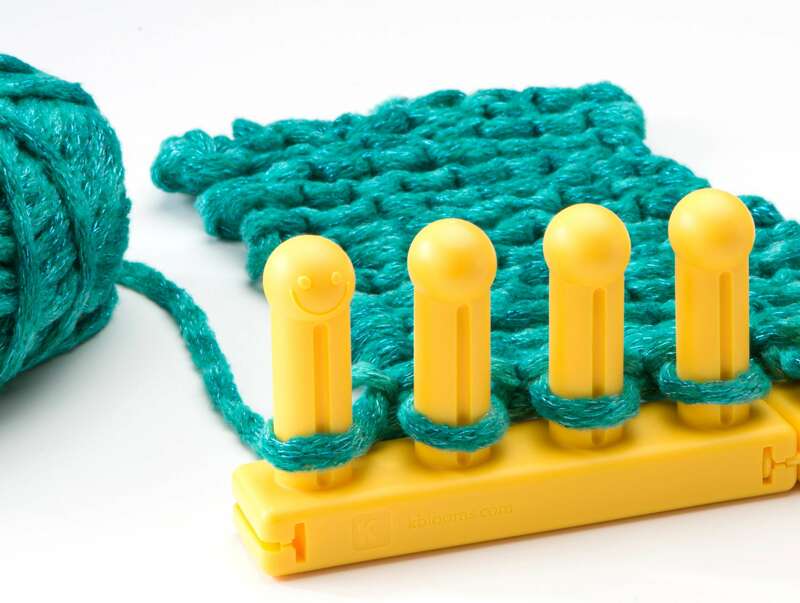 We will be continuing to explore fun and interesting ways to use new stitches on your looms over the next 12 months as well. 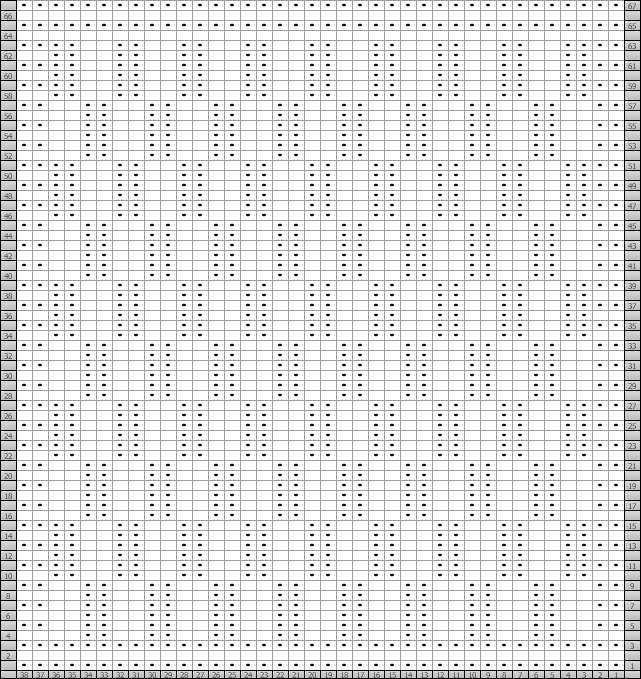 I thought for August it would be nice to work up a stitch that didn’t take too much time away from those busy summer schedules to master. 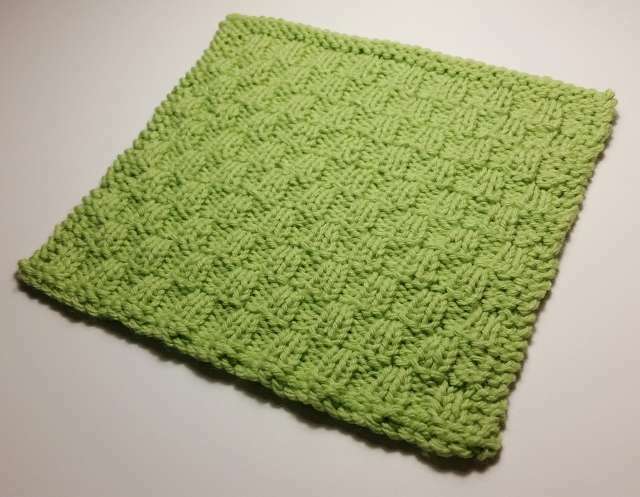 It’s another one of those stitches that consists of only knits and purls—perfect for a quick knit with loads of texture and possible future uses. 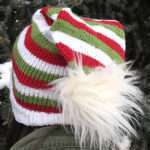 This one is entitled Broken Rib 2×2, because it uses variations on a double ribbing pattern. 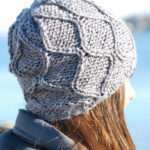 This same stitch could also be worked up in a 1×1 or 3×3 ribbing pattern for even more stitch variety! 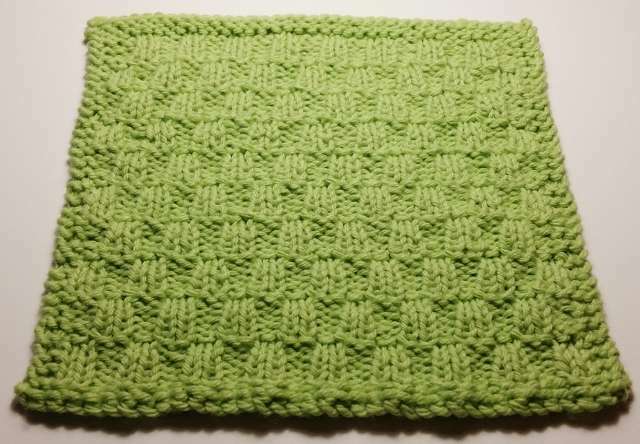 This stitch is also completely identical from front to back, making it perfect for use on items that will be seen from both sides. Row 4: K4, p2, *k2, p2, rep from * to last 4 sts, k4. 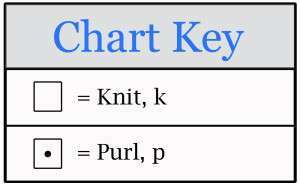 Row 5: *P2, k2, rep from * to last 2 sts, p2. Rows 6-9: Rep Rows 4 & 5. 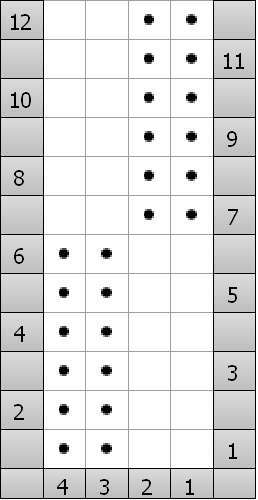 Row 10: *K2, p2, rep from * to last 2 sts, k2. Row 11: P4, k2, *p2, k2, rep from * to last 4 sts, p4. Rows 12-15: Rep Rows 10 & 11. Rows 16-63: Rep Rows 4-15. 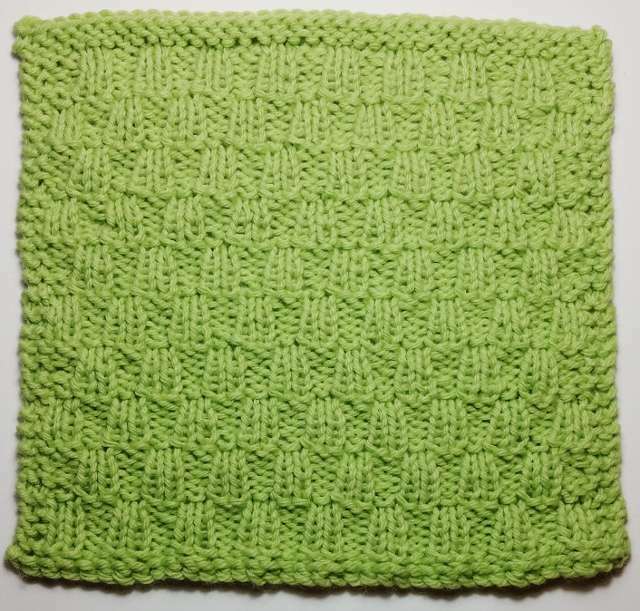 Another lovely square, Bethany! 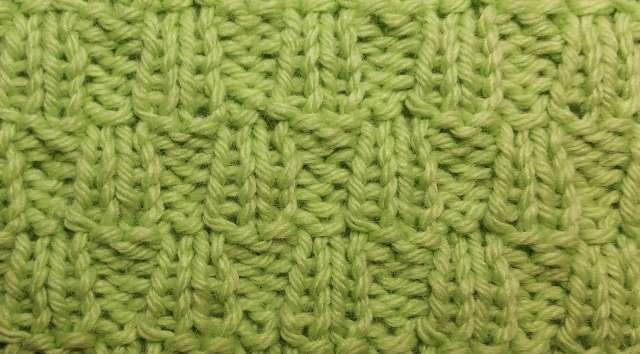 Beautiful stitch definition. I really like that color, too.